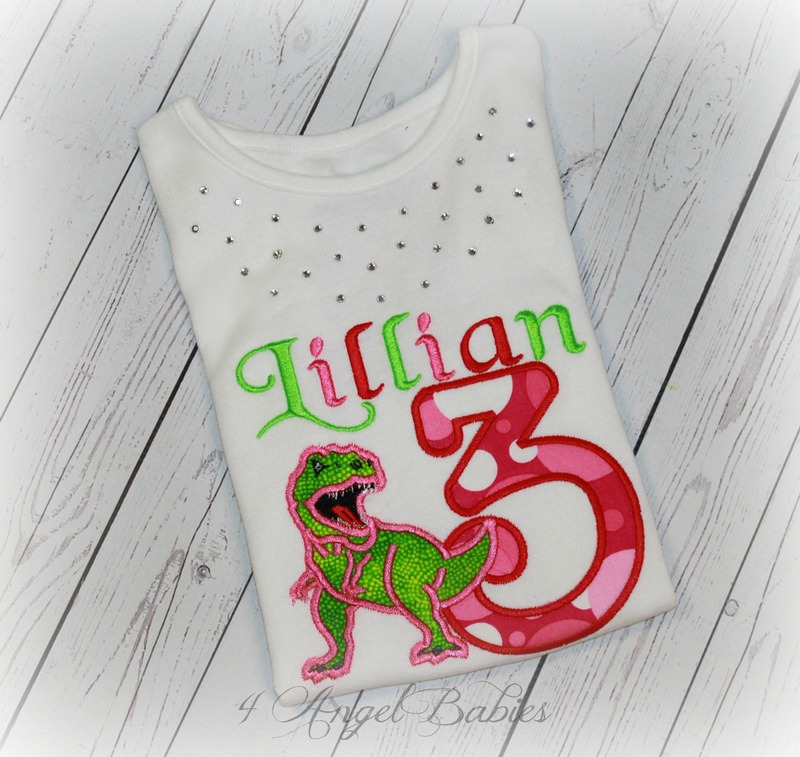 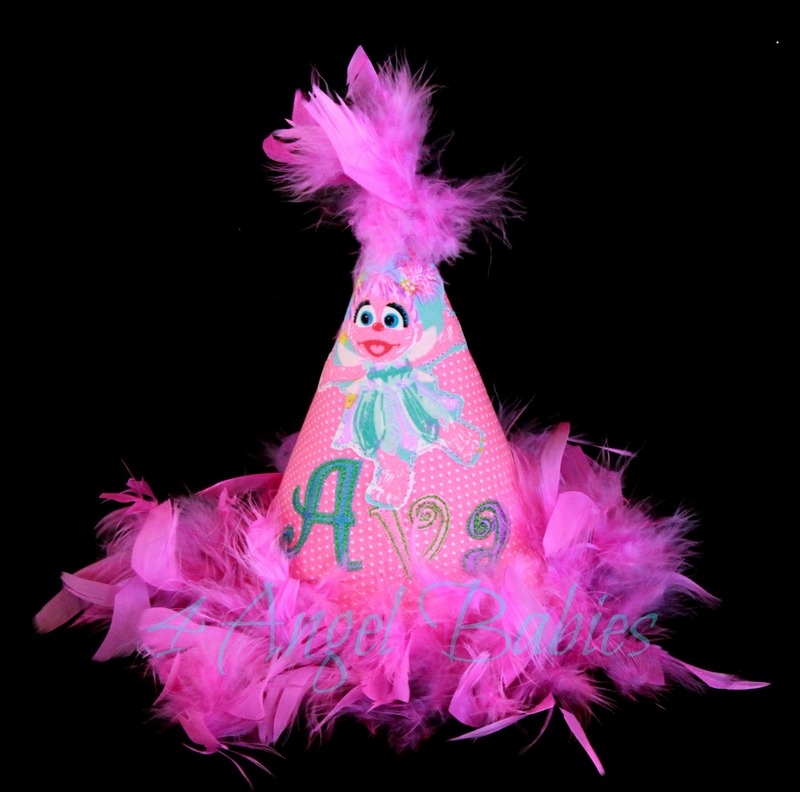 Abby Cadabby Inspired Girls Personalized, Feather Birthday Hat - $24.99 : 4 Angel Babies, Custom Creations for the Angels in your life! 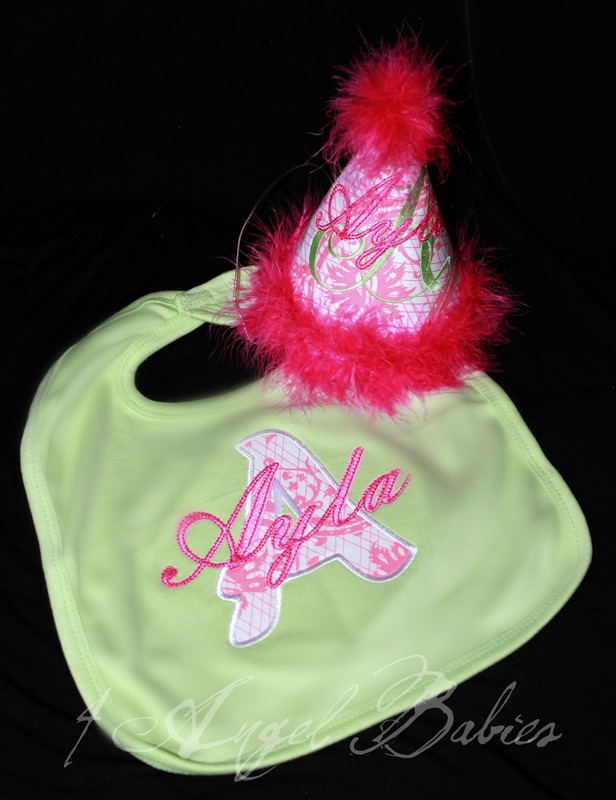 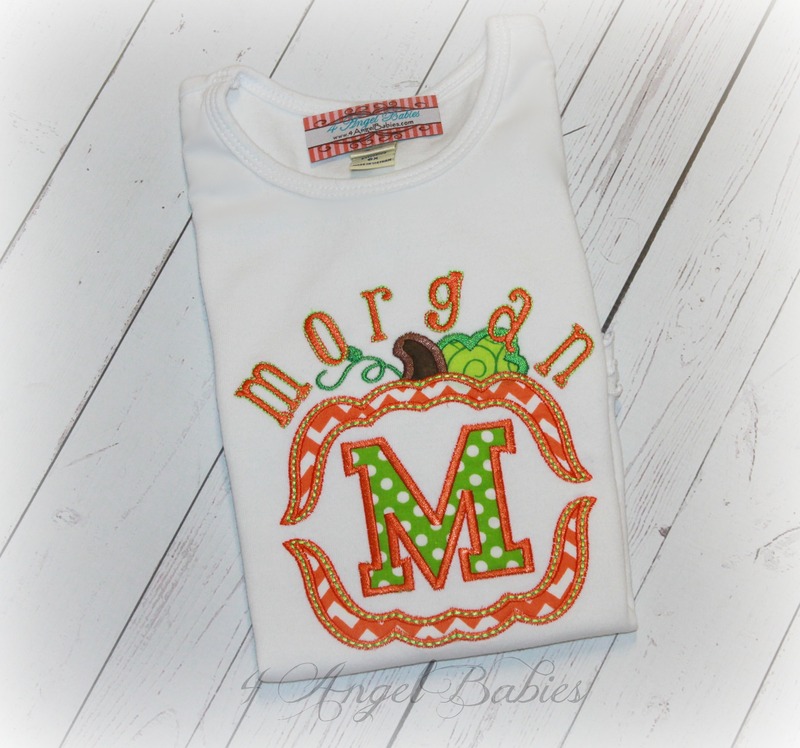 *Hat and bib can be purchased as a combo. 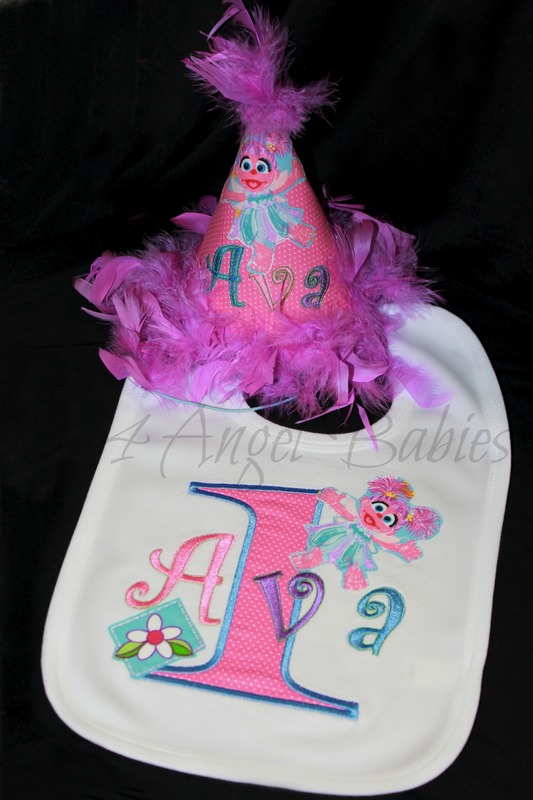 This is not a licensed Sesame Street product, but is made from licensed fabric. 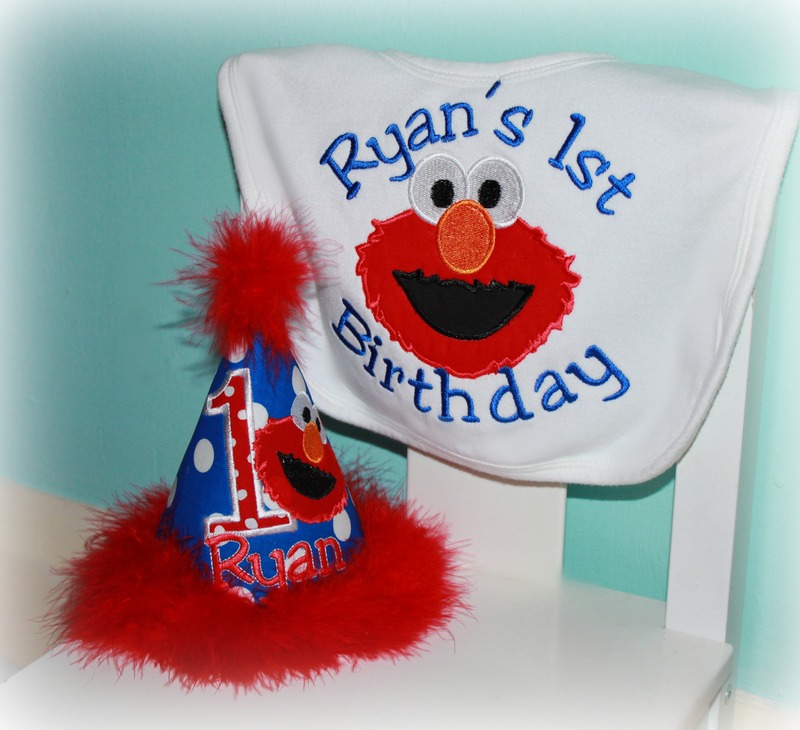 I am not affiliated with Sesame Street in any way.